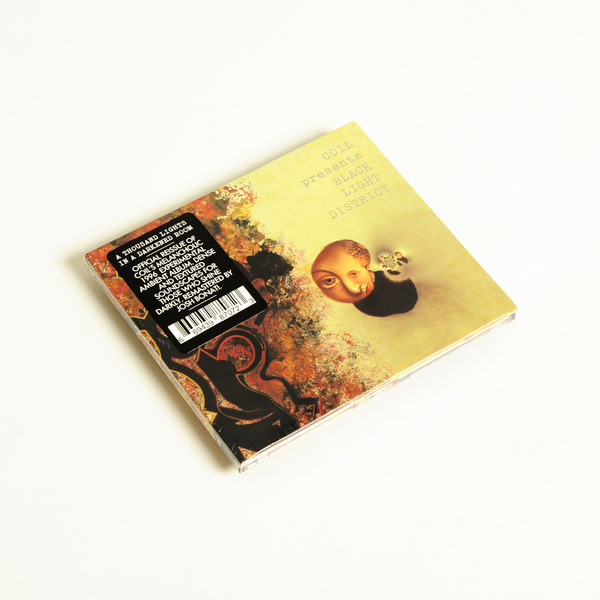 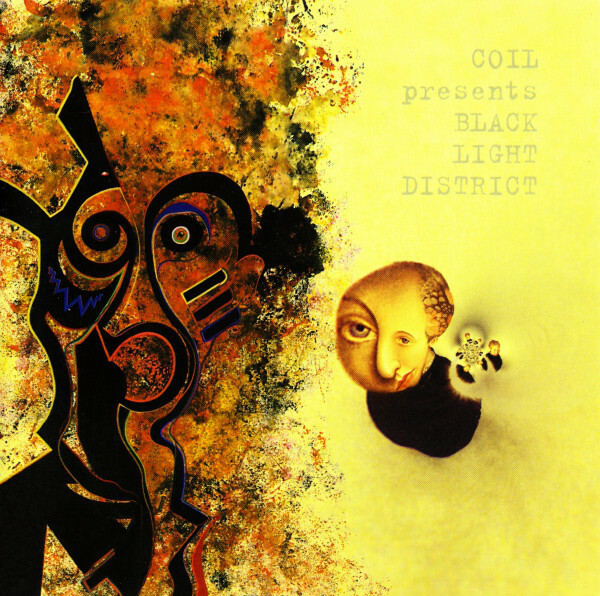 “During the transitional period in which Coil’s primary leadership, Peter “Sleazy” Christopherson and John Balance, reorganized their creative direction by taking on new membership in the group through their inclusion of Drew McDowall, Coil took a drastic turn towards the metaphysical unknown. 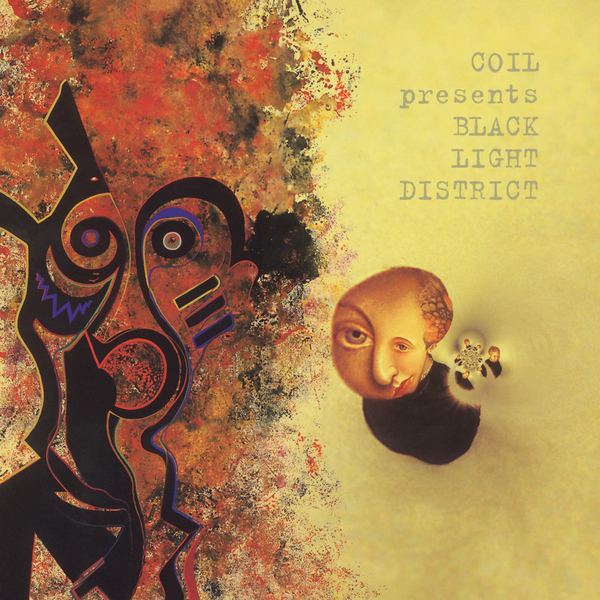 Employing the subtle handiwork of Coil’s “real life” members, as well as the cleverly guised aliases and spiritual collaborators, the band chose to filter their identity through a the nome de guerre, Black Light District, setting the precedent of Coil’s future exploration of otherworldy influence. 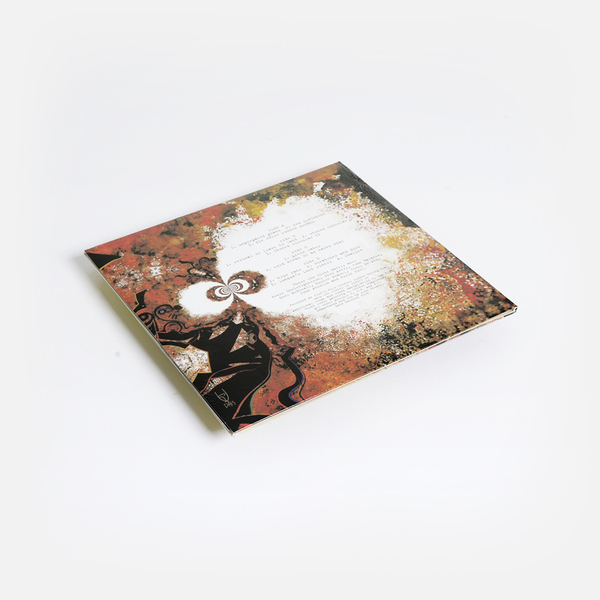 Black vinyl 2LP housed in 24pt stock matte gatefold LP with sticker and vellum track listing insert. 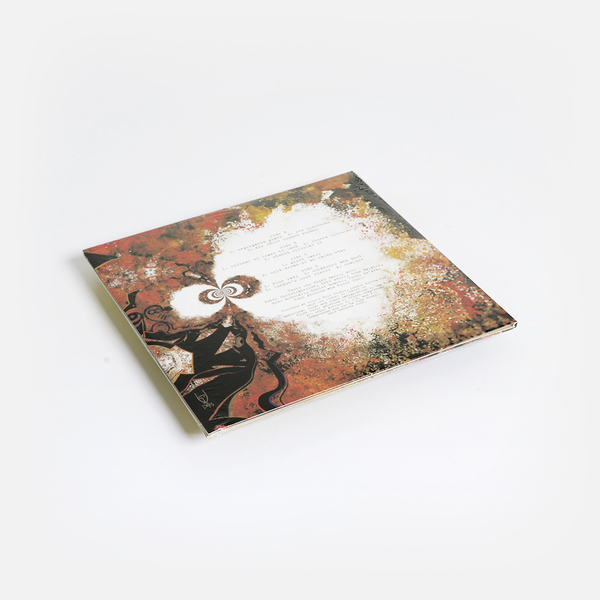 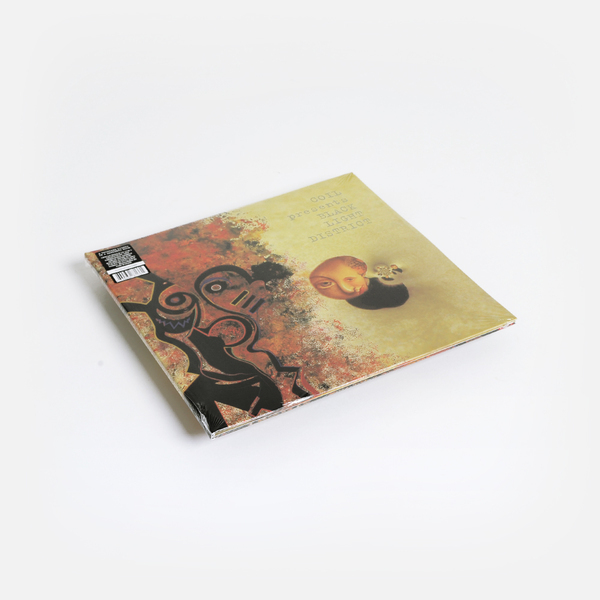 Remastered by Josh Bonati and supervised by Coil's Drew McDowall. 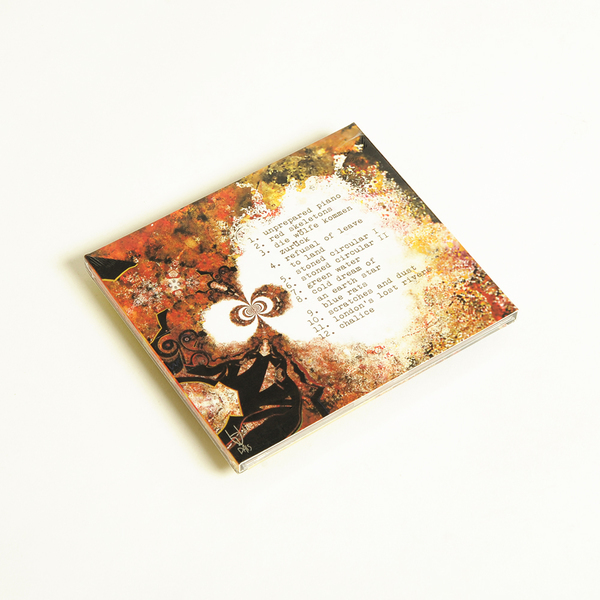 Includes a download code.